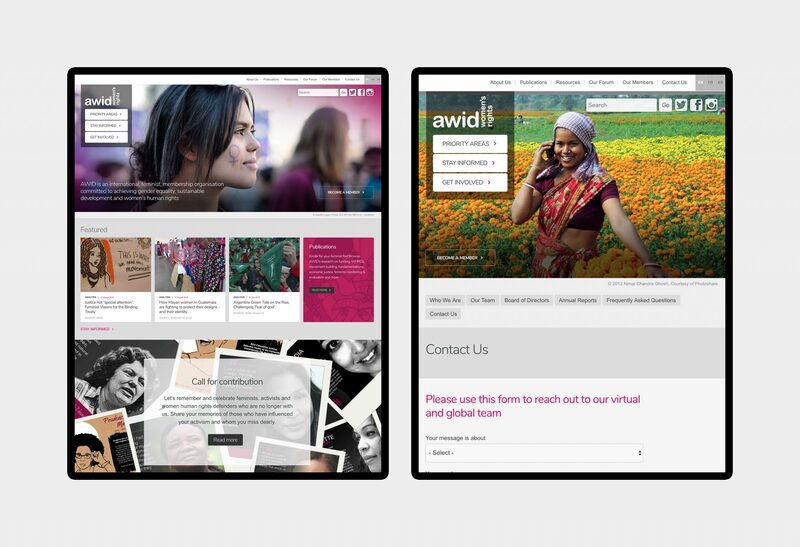 The Association for Women’s Rights in Development (AWID) hired us to help them design and develop a new responsive site from scratch. 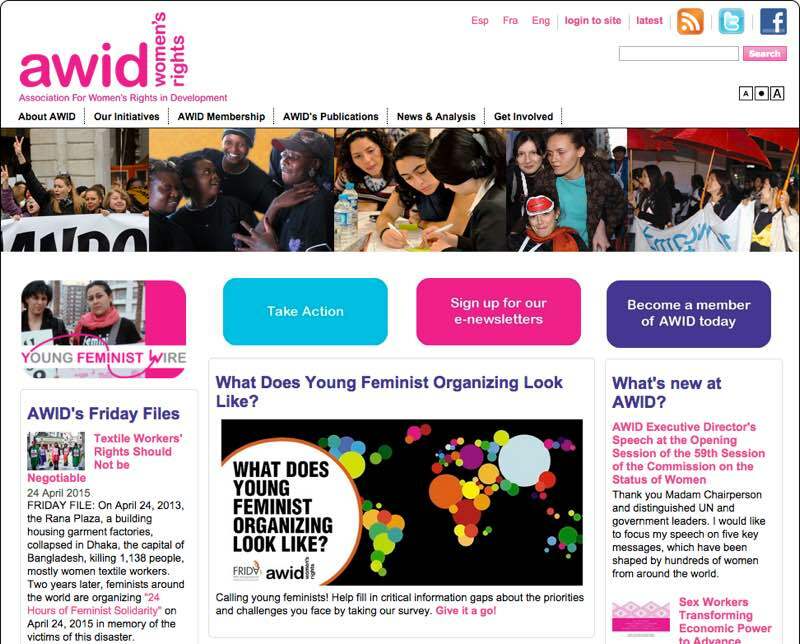 AWID is a global international NGO and the only international feminist membership organisation with thousands of members in all regions of the world. The site, back in 2014, didn’t meet organisational requirements or its users’ needs. The old website was in dire need of an upgrade. One of the key challenges of working with AWID is its distributed nature. The wider project team had representatives from Spain, Canada, South Africa, Brazil and the US. Added to this, we weren’t able to meet face-to-face at any point in the project. 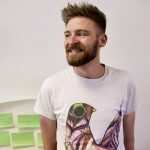 We still managed to carry out many of our favoured UX-based exercises such as designing a mobile homepage and designing a reception area but we had to keep conference sessions regular and short, rather than having a day or two of intense sessions. Anything longer than an hour would have been impossible with so many remote inputs. It has been a great experience working with the Headscape team on a long and complex re-development of our institutional site. They are a top and extremely professional team with all the expertise in-house that one needs to tap into at different stages of such a large project. What I have particularly welcomed and benefited from is their accessibility, readiness, flexibility and enthusiasm to help and guide us through the process, as well as their ability to engage at different moments with different teams in our organisation. Thanks for your hard work! The research process pointed toward a need to particularly focus on AWID’s project work (Priority Areas), News and Analysis and a call to ‘Get Involved’. This content needed to take priority over other ‘main’ content such as About Us, Publications and Resources. Using Verifyapp, we engaged with AWID’s social media audience designing to test the hypothesis. Site navigation condensed down into three main sections. 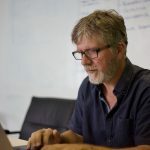 One of the biggest challenges we faced was migrating existing, multi-lingual content over to Drupal with as little manual intervention as possible. We achieved this along with updating the content structure. Rather than providing a lengthy – and often, on older projects, impenetrable – CMS user manual, we made a series of task-based video tutorials. 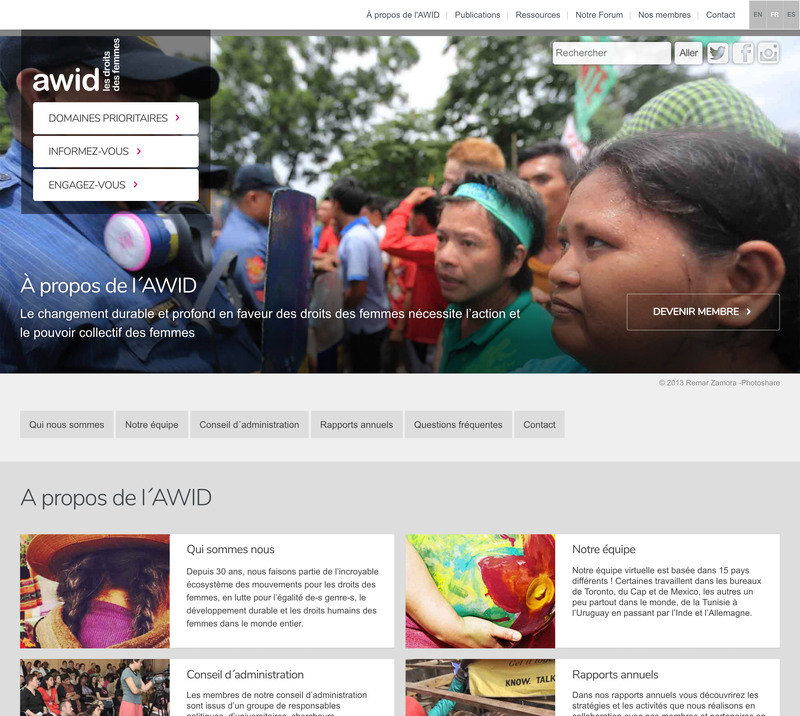 The French language version of the AWID site. We continue to work with AWID to ensure that the site delivers for its users.